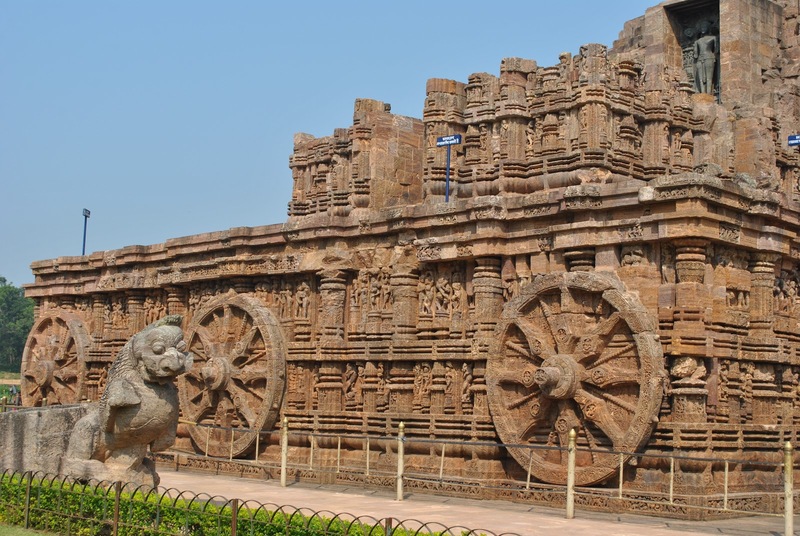 Konark sun temple is one of the very few sun temples in India. The temple is designed to look like an enormous chariot of Surya with ornately carved 12 wheels that are made of stone and are dragged by seven gigantic horses. Each wheel along with the entire premises of the stone temple is adorned with intricate cravings. Not only that the temple is located in such a manner that the first ray of sunrise will fall on the statue of sun god, which used to float in the air owing to the magnetic pressure created by 4 magents fixed on 4 walls of the temple. The temple showcases the grandeur of Indian architecture, sculpture, art and building techniques at its best. 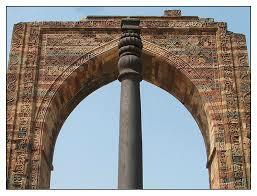 Iron pillar of Delhi is one of the biuggest mysteries for scientists across the world. This pillar has withstood the onslaught of time and weather and is standing firm without any corrosion for nearly 1600 years. Although various therories and research papers has been published, none of them could come up with a satisfying explanation behind the rust-free pillar. Clearly, iron-smith of ancient India were way ahead of their peers in terms of skills and technical knowledge of the metal. Of the most ancient yet most advanced center of higher learning in India is an inspiration for everyone. 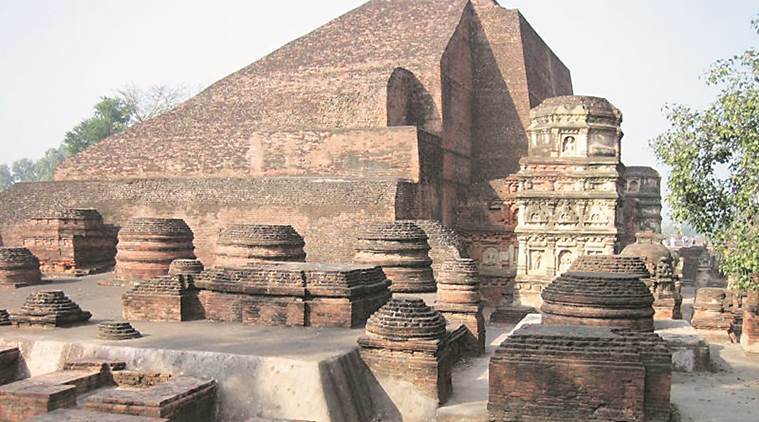 The university of Nalanda is located in Bihar and housed several learning centers, activity centers and a library so vast that it is said to have burned for three months after setting fire to it. After invaders destroyed and ransacked this Buddhist center of learning, only ruins of Nalanda University is left, which gives a testimony of how advanced and well-structured our ancient education system was. 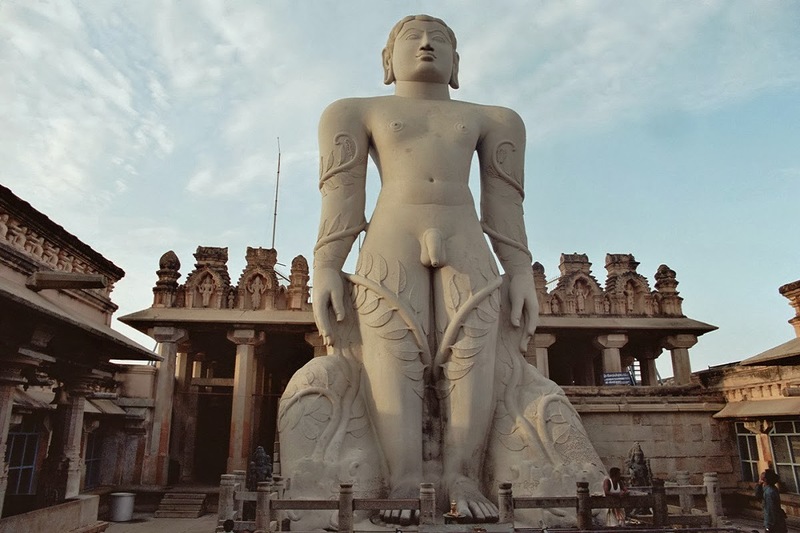 The statue of Gomateshwara is 17.6 meters in height and is visible from a distance of 30 Km. The statue is the world’s highest monolithic statue that stands without any of external support. What’s more amazing is that the entire statue was carved from a single granite stone in 983 C.E. At the base of the statue, you can fin inscriptions in three different languages which are considered to be historically significant. The above list contains just five of the countless architectural marvels of the country. We Indians are lucky and fortunate to have a history as rich, grand and culturally vibrant.